‘Tis the Season for Evelyn Wright… literally, she is a party planner in NYC. 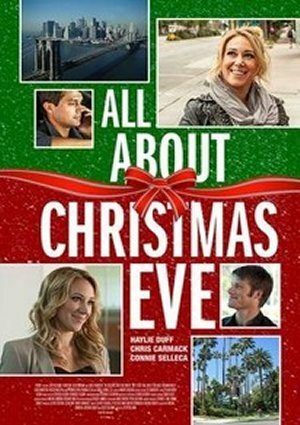 At the last minute Eve finds out that one of her agency’s top clients is throwing a HUGE Christmas event, in LA, on Christmas Eve! Eve must decide whether to take on the event or risk her career to go on a romantic vacation with her boyfriend Darren. Where can I find out who performed the songs in this movie?